Kreativ Events an event planning business that focuses on making our clients vision becaome a reality. Our goal is to help you have an event to remember. We offer full service event planning, decorating services, balloon structures and candy buffets. 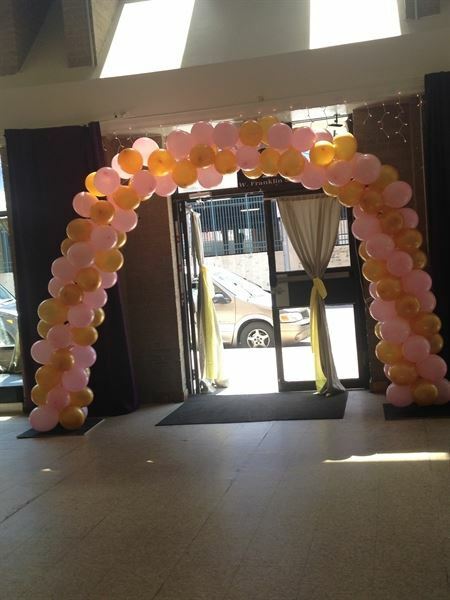 This package includes a balloon arch and balloon columns along with balloon centerpieces. Deposit is due in order to book service. Deposit is not refundable.